At Roggi’s Auto Service, we want to keep you driving safely but we don’t want you weighed down by high new car payments. We can help by evaluating your options. Our experienced service department will use the latest technology to diagnose your engine and determine your engine repair options. When we find an engine repair solution that’s right for you, we will perform the work with our usual high-quality service and quick turnaround time. A CarMD poll found that 82% of American adults are more concerned than in past years about prolonging the life of their current vehicle. Roggi's Auto Service is rated 4.8 out of 5 based on 145 reviews from around the Web. Throughout the repair process they were clear in communicating with me, explained my options, and quickly got me back on the road. Let Us Fix your Car the Right Way. Book an Appointment Today! 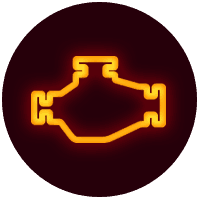 What are the typical symptoms of engine problems? What can I do when my vehicle has major engine issues? If the car you love needs major engine repair, you might be tempted to dump it for a newer model, but there might be a better option. If your vehicle is in good shape, you can get it back on the road. It’s a greener option that will make your car run better and keep you driving safely. When we upgrade your vehicle by repairing or rebuilding your engine, you can keep your car and avoid the financial impact of new-car payments. Find out your options by calling us to book an inspection and consultation. Our experts will advise you if your engine needs to be repaired or replaced. What is a Remanufactured - Rebuilt Engine? When an engine has a remanufactured designation, it has been rebuilt by a highly skilled machinist. The process is performed with specialized equipment, tools, and engine parts. A remanufactured engine must meet designated standards and specifications. As components are installed to meet or exceed original equipment performance standards, rebuilt engines often perform better than those originally installed. How is keeping my vehicle and replacing my engine a greener option? When you upgrade your vehicle with a remanufactured/rebuilt engine, you’ll probably notice the economic benefits first. An engine upgrade is a cost efficient choice. It can also give your car a newer greener life. *On non-wear and tear items or unless otherwise specified. When you choose to have your car repaired at Roggi’s Auto Service in Hartford, Ct, we understand that you are trusting us with one of your most important assets. 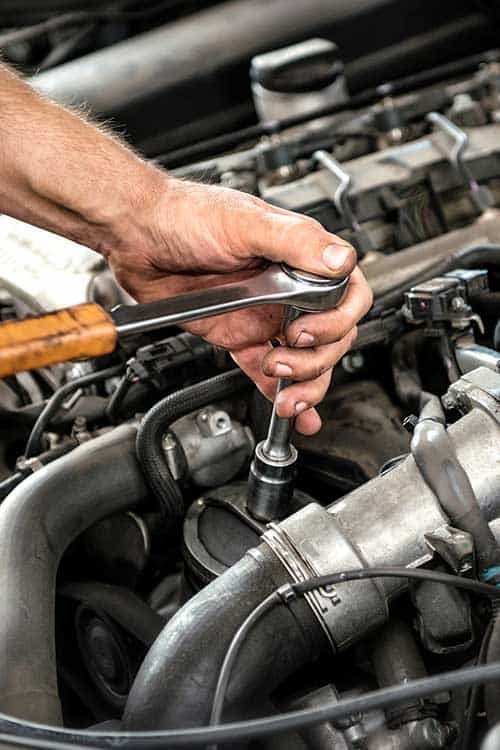 Our auto experts see each engine repair as an opportunity to renew your trust. We give you our best whether you need us to tune your engine, perform alternator repair or replacement, repair or replace your timing belt, or rebuild your entire engine. We proudly offer our customers certified technicians and a combined 65 years of automotive repair experience. We rely on our specialized skills and comprehensive knowledge to provide quality repair solutions. We can handle even the most challenging engine repair or replacement.